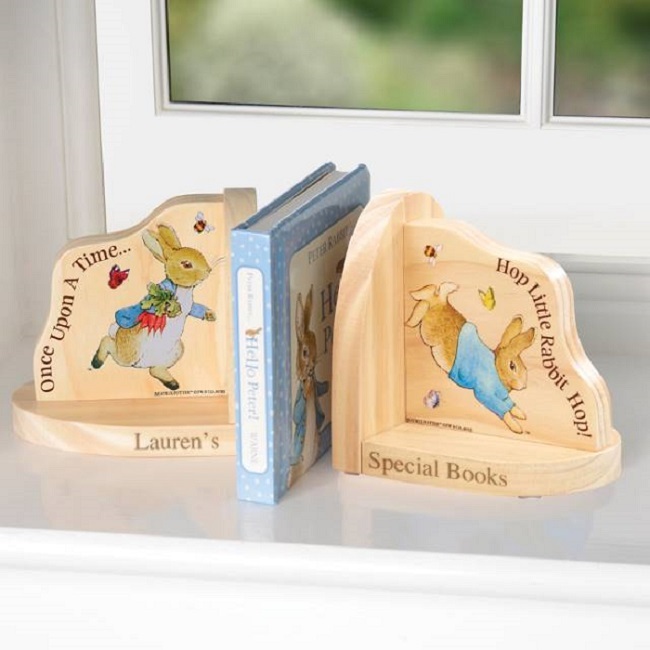 These Personalised Peter Rabbit Book Ends are irresistible, and perfect for all ages The personalised book ends feature beautiful illustrations of Peter Rabbit, and the lines ‘Once Upon A Time ……..’ and ‘Hop Little Rabbit Hop!’ and are an ideal keepsake for any child. 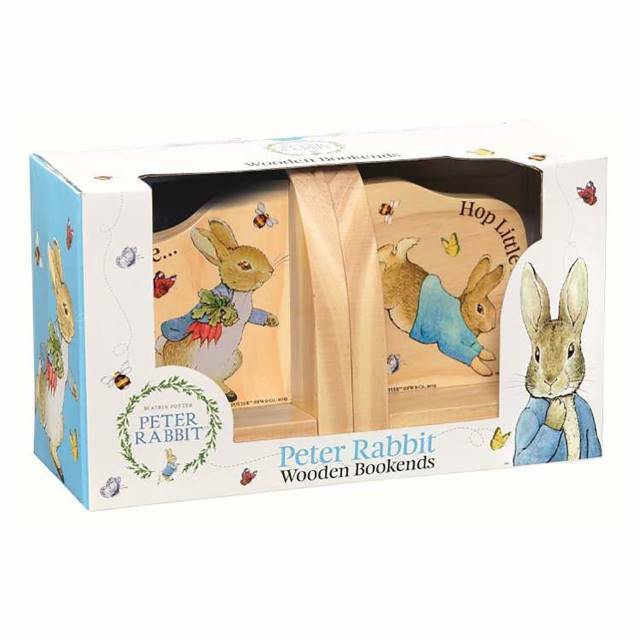 A lovely gift for a nursery or child’s room they’re perfect for keeping all those bedtime stories close at hand, and crafted from quality rubber wood. 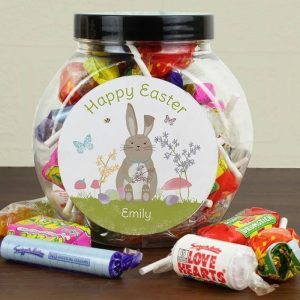 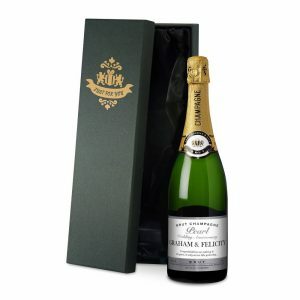 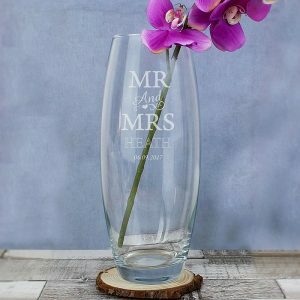 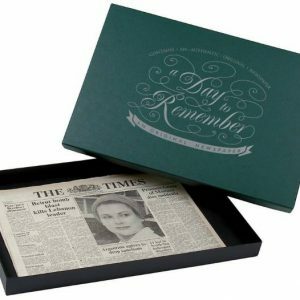 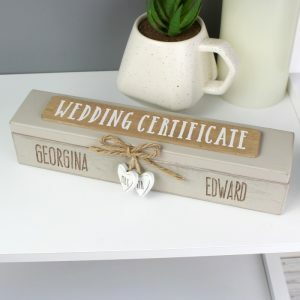 Personalised with any 2 lines of message they will look pretty on any nursery shelf, and are a thoughtful gift for any occasion. A Christening gift, first Birthday present or a gift for new parents these gorgeous book ends will make a lovely decorative accessory and fantastic gift.